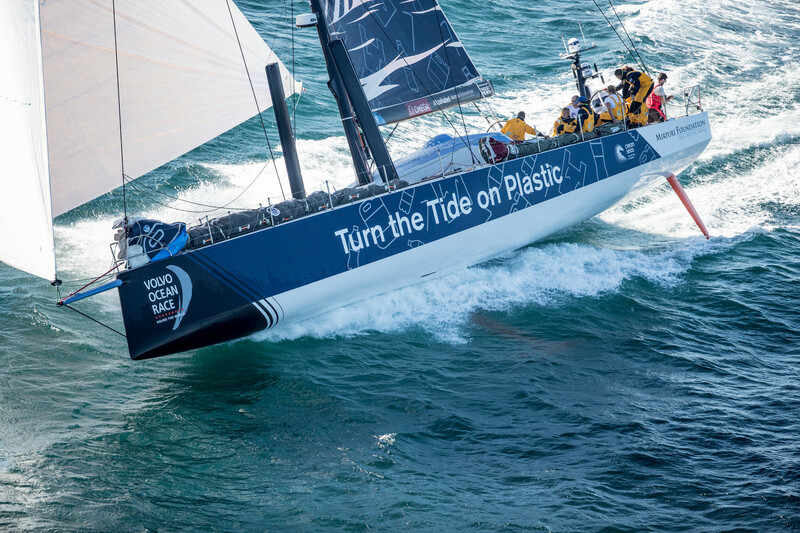 The “Turn the Tide on Plastic” branded aircraft is currently operating worldwide carrying with it a message of sustainability and protection of the oceans, a message simultaneously carried by the Volvo Ocean Race boat with the same name. 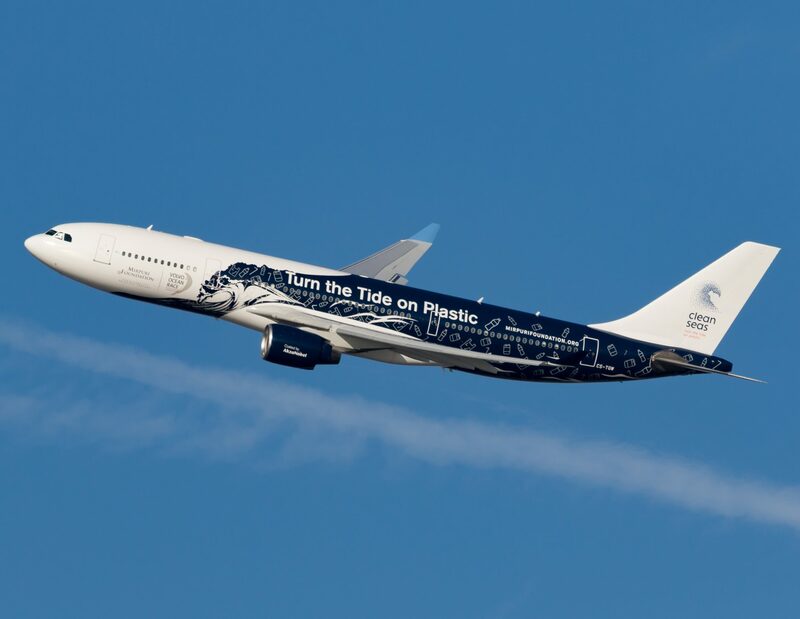 The Hi Fly Airbus A330-200 matches the “Turn the Tide on Plastic” boat. 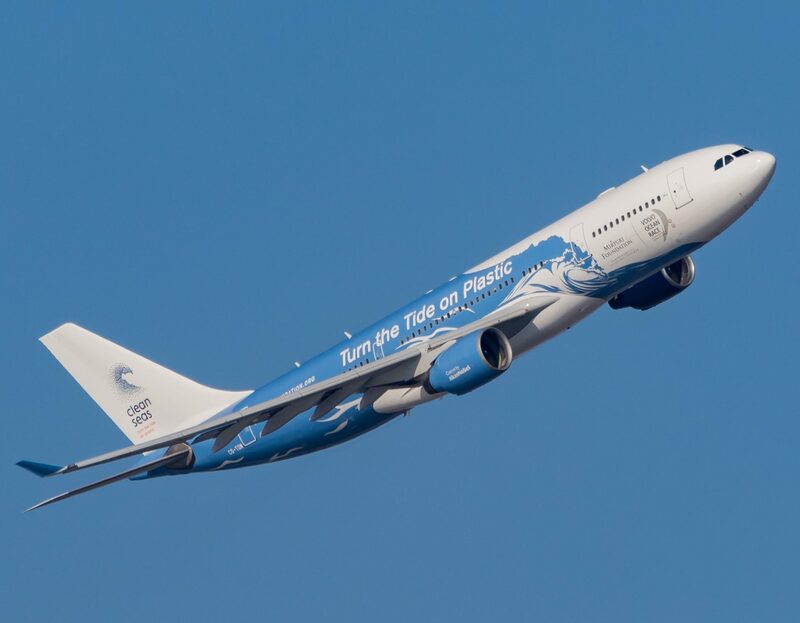 Painted on both sides, the aircraft features one side in darker blues representing “pollution” while the other side painted in lighter hues of blue stands for “cleanliness and purity”. 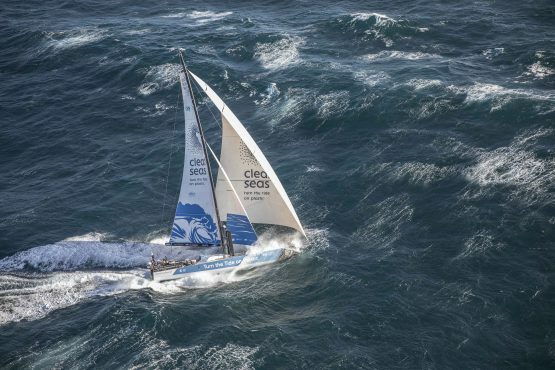 Through this initiative, the Mirpuri Foundation is raising awareness for this unprecedented campaign to eliminate in particular, marine litter and plastic thereby supporting the United Nations Environment’s Clean Seas campaign. 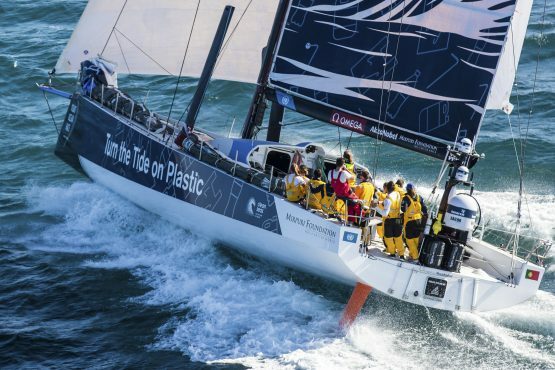 If no action is taken, there will be more plastic than fish in the ocean by 2050. “Only by acting together will we achieve our ultimate goal to make the world a better place for future generations”, said Paulo Mirpuri, President of both Hi Fly and the Mirpuri Foundation. 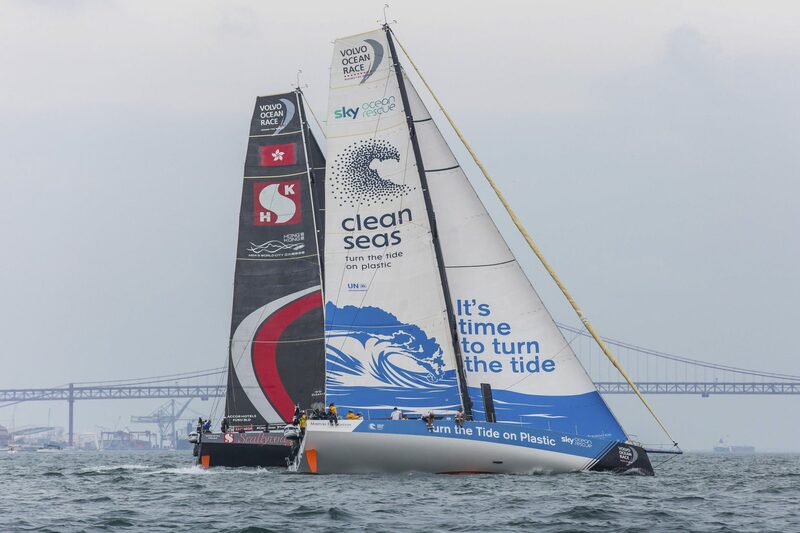 “I am incredibly proud to count on two amazing teams to do their best to spread our message not only on the high seas but also across the skies”, he added.